The Halo series of bearings are a high quality steel/chrome bearing with rubber seals. These bearings have been tested and proven by hundreds of racers. 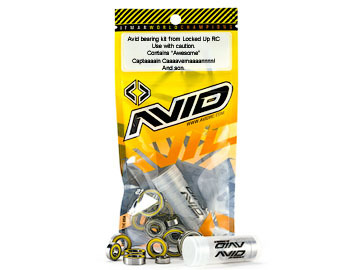 This is a bearing kit by Avid RC for the Axial EXO Terra Buggy KIT.